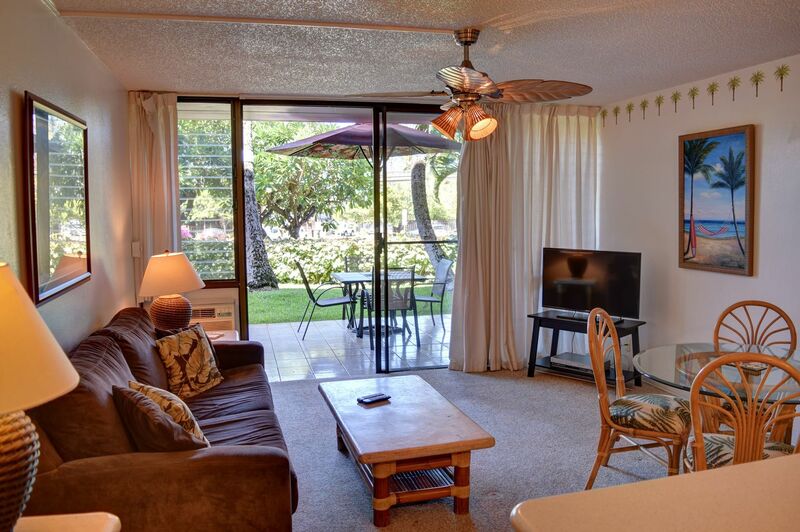 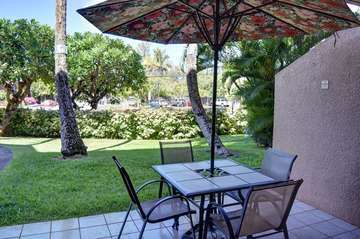 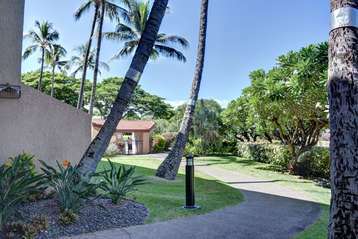 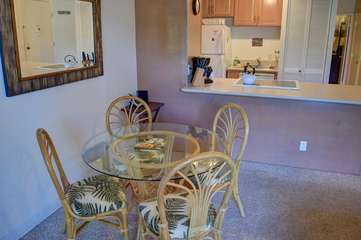 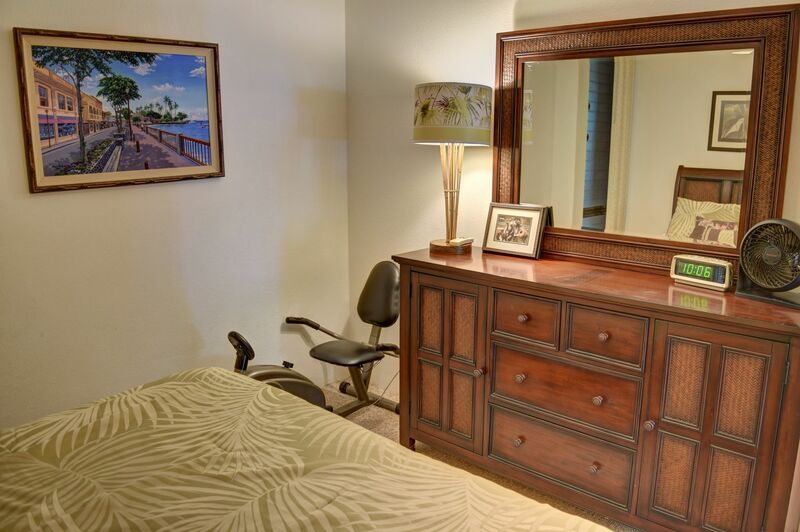 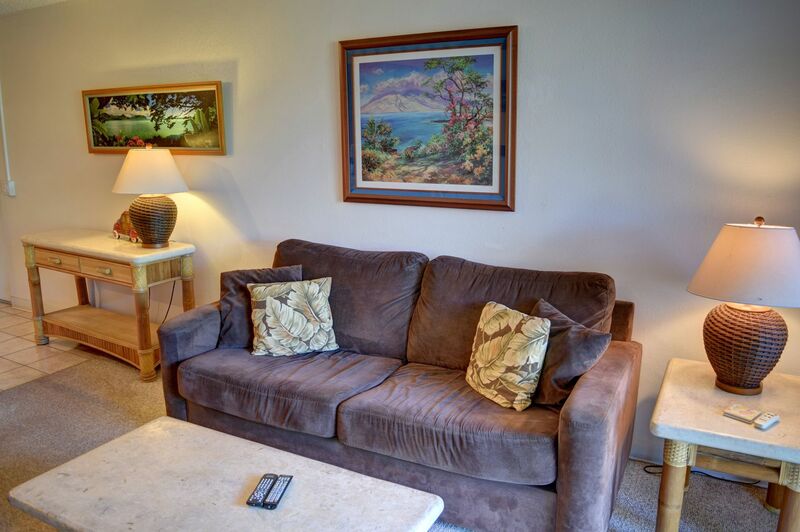 Enjoy this ground floor one bedroom located in the first building of the Maui Vista. Located right across the street from the very popular Charley Young beach park and only minutes away from many restaurants and shops, you will find this location to be very convenient. 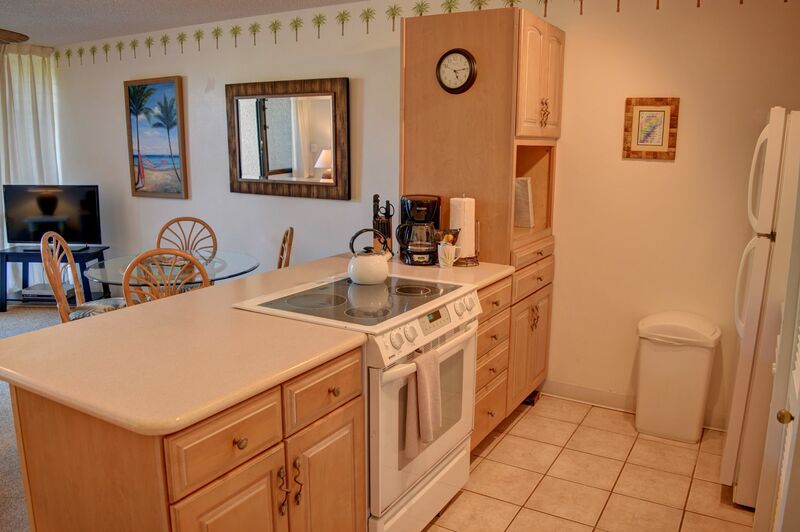 Ground floor allows easy access to the beach. 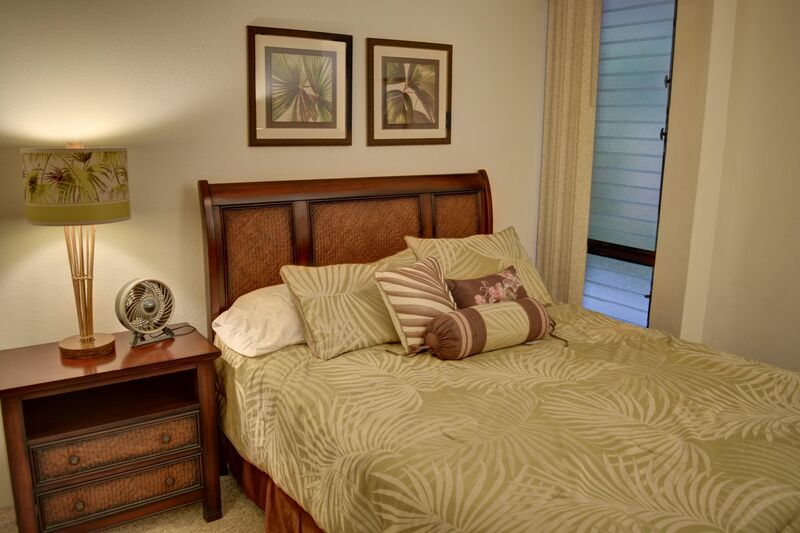 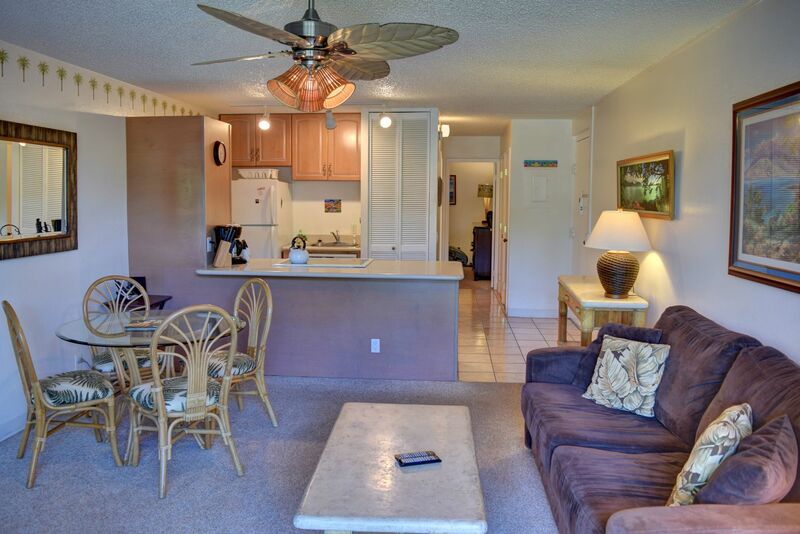 Practical and affordable, Maui Vista 1114 is great place to rest your head after a day of Maui adventures. 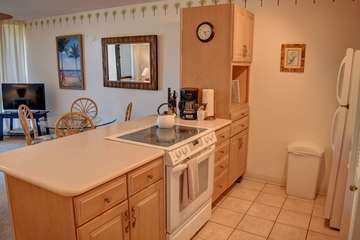 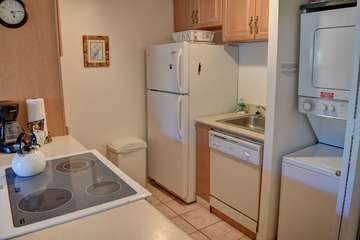 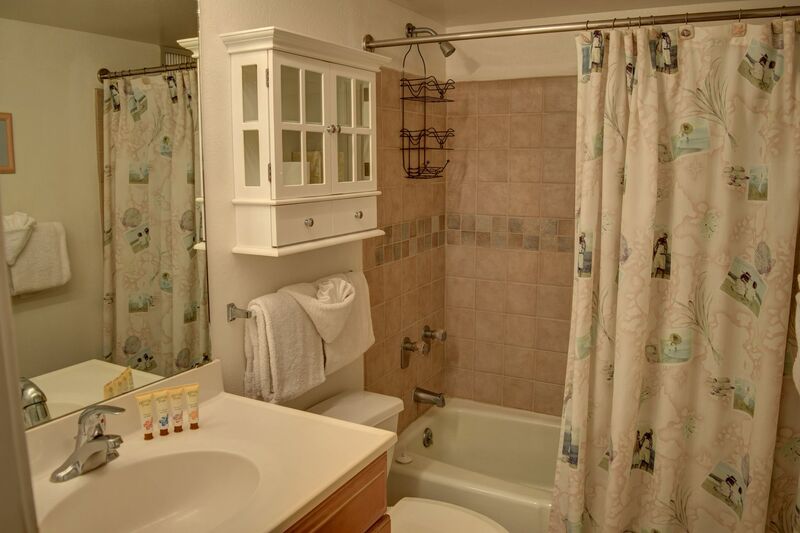 This unit includes a full kitchen so you can enjoy a home cooked meal, and also includes a private washer and dryer available to guests. E Komo Mai! We welcome you to stay with us.